The dockworkers at Port of Callao in Peru started indefinite strike against the alleged unfair treatment of union workers by management. According to the port operator APM Terminals the real reason for the strike is the changes in work practices and modernization of the port and the new electronic rotating system for labor at the dock, which is defined as transparent, efficient and fairer. According to the dockworkers this system will be used to purge the selected union workers. According to the the workers the port operator APM Terminals started campaign against all the unionized workers, suspending many of them and restricting their working rights. The International Transport Workers’ Federation in Peru also supported the strike of the dockworkers. The Port of Callao will remain closed until the strike is not finished. All cargo handling operations and suspended. The Port of Callao is the busiest sea port in Peru and handles containerized cargo and general cargo such as metals, grains, fertilizers and chemicals, coal, vegetable, fish oils and machinery. 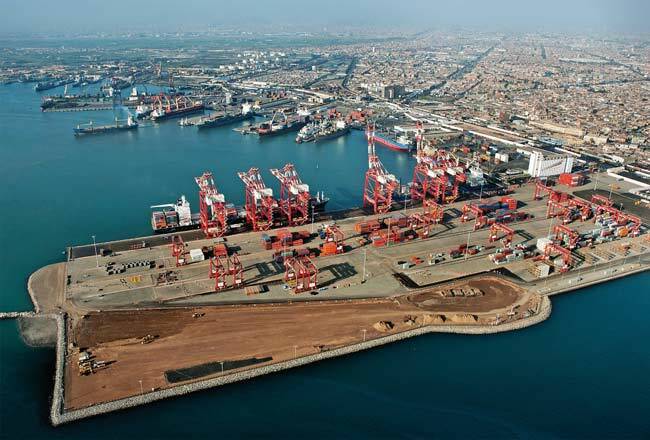 The port is located just on 12 km from the capital Lima and is one of the major commercial ports in the country. APM Terminals won the public privatization tender for the Muelle Norte Terminal in April 2011 and since then is the main shareholder and operator of the port.